TerrAffix™ biochar is a natural product which is used to stabilise and restore degraded soils. 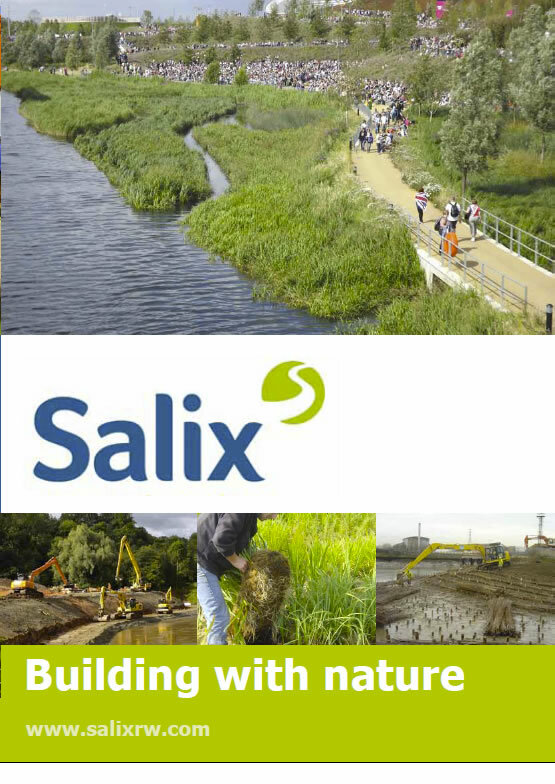 Salix use TerrAffix systems as they provide plants with essential nutrients whilst actively reducing pollutants in the soil and locking in carbon. TerrAffix is made in Wales, from sustainably managed UK woodlands combined with organic certified materials, unlike many biochars which are made using African or South American woods and not always from sustainable sources. Used in conjunction with our HydraCX system it ensures an extremely rapid establishment of plants, even on the most depleted of soils. It also assists in getting the soil ecosystem functioning. TerrAffix can be used on land remediation projects where heavy metals and other contaminants are present. A cost-effective approach to regenerating brown field sites. We use this in conjunction with TerraRhizae, a combination of 9 different types of endomycorrhizal fungi, critical to the establishment of vegetation on substrates low in available mineral nutrients such as engineered sub-base and sub-soils . By using this product you are investing in the soil ecosystem, which means much better and functioning soil over the long-term. Better functioning soils improve the local habitats and environment.